The mobile platform is home to tons upon tons of intense horse racing games and this’ll be the article in which we’ll be picking out our favorites. Even though there multitudes of horse racing games available on the mobile platform, it seems that every other game tends to miss out on a feature that would truly push it to perfection. However, in this article, we’ve managed to pick out the games that are nothing short of incredible and consist of every single feature that we’d expect to see in a spectacular mobile based horse racing game. It goes without saying that the following games are going to be pretty fast-paced due to their racing nature so, if you’re looking for a more laidback horse racing game, you should take a look at our article consisting of horse jumping games to find something that’s a little slower paced but, on the other hand, if you’re looking for a faster paced experience then you’re definitely going to find a game according to your preferences. Photo Finish Horse Racing perfectly embodies what horse racing games are about. The game offers majestic looking horses, gorgeous tracks and a variety of gameplay features that ensure an immersive and engrossing experience that players will constantly be coming back for. Horse Racing 3D is a game that managed to find a place on this list because it comes with an insane array of features that players will never be able to get enough of. Alongside the traditional racing features, though, the game also brings an extremely well implemented task system to the table to ensure that players always have something to come back to on a regular basis. Horse Academy 3D has quite a lot to offer but content variety is definitely its biggest highlight. 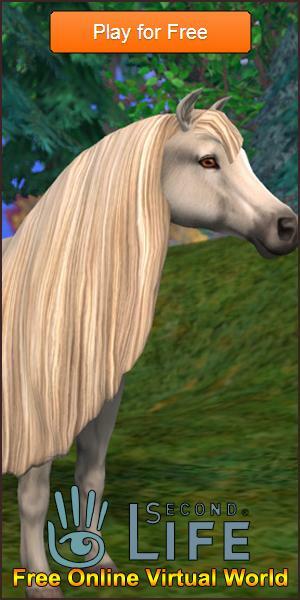 On top of the near flawless execution of the fundamentals, Horse Academy 3D has multitudes of events that players can participate in and tons upon tons of horse breeds for players to choose from. This is basically a game that you’ll never be able to get enough of because there’s just so much to keep busy with. While all games in this left have a competitive nature of sorts, Race Horse Champions is probably the most intense and thrilling game out of them all. This is a game that you’re going to want to look into if you have a strong competitive drive and are looking for a game in which you can test your horse racing skills and push them to the limits. All said and done, each and every one of the horse racing games in this list is nothing short of spectacular and we highly recommend giving them a shot if you can.